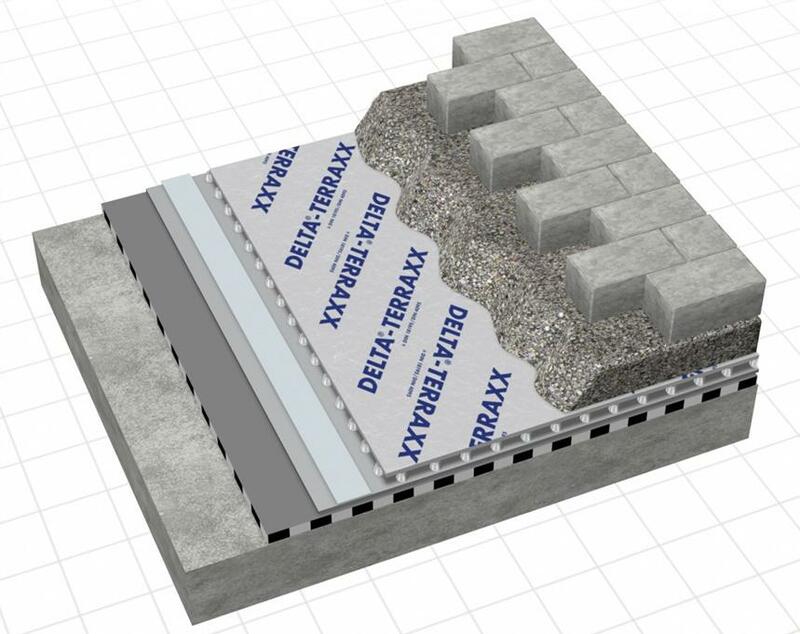 Delta Systems provide the world’s foremost range of products for basement drainage, structural waterproofing and underground wall and floor protection. 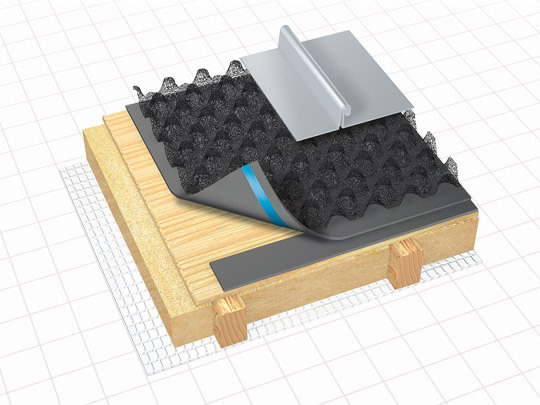 Cost effective, simple to install, DELTA® membranes keep hydrostatic pressure away from walls, ceilings and floors keeping living spaces dry and insulated. Our systems can be used on domestic and/or commercial properties from small scale basement conversions to major public works, such as the London Underground. The channel tunnel for example claims over 70,000m² of DELTA®-MS.
We have a extensive range of internal and external cavity drain membranes to protect your property against the damage of water ingress caused by hydrostatic pressure (groundwater pressure). 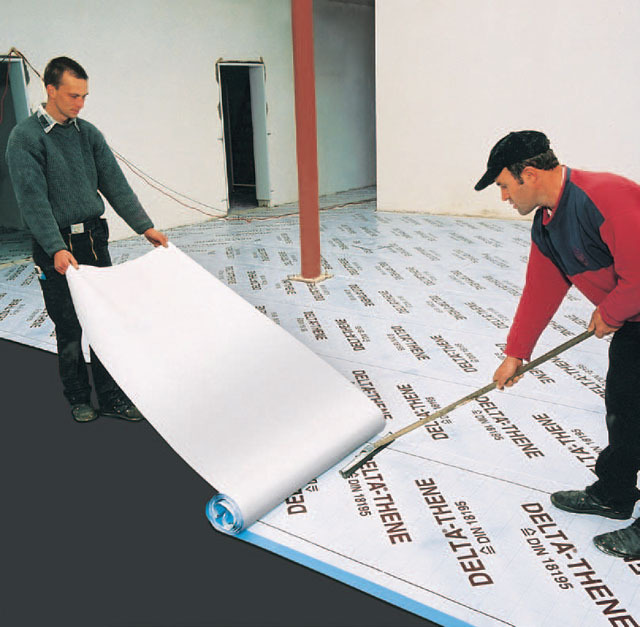 Our membranes can also be used as protection against rising damp as well as being gas proof. In various formats podium decks have been around for many years, however they are becoming more widely used on top of basement constructions as either paved areas, gardens or terraces. A podium deck is a structural element which is essentially an elevated platform which allows for usage both above and below, these may be terraces over underground car parks, gardens over basements, balconies over terraces and patios. 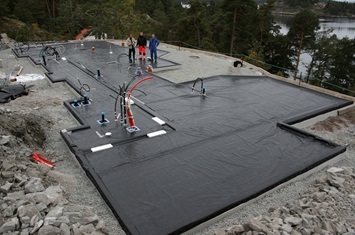 KÖSTER have specialised in waterproofing / tanking products and systems for decades. These systems protect and preserve buildings and structures World Wide. 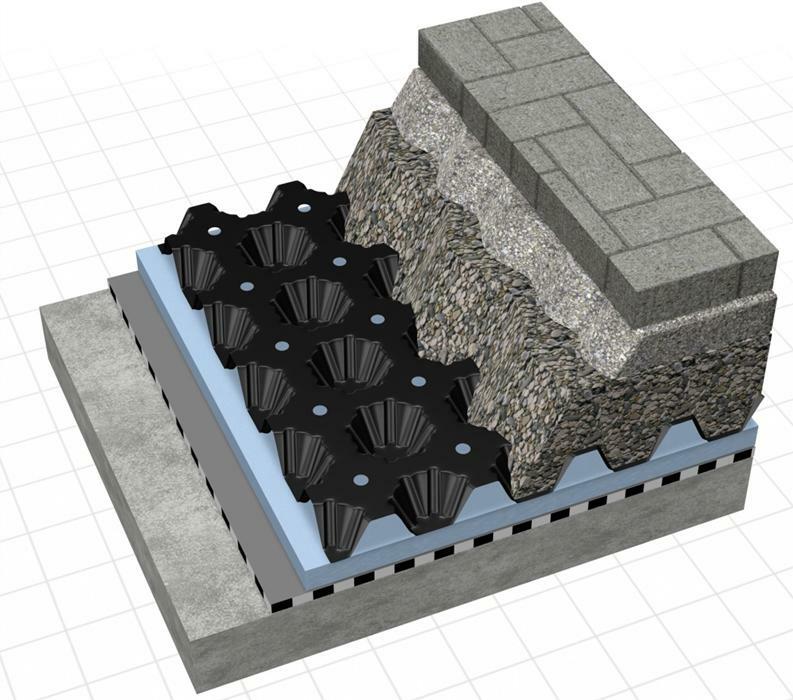 Whether the subject is restoration of a heritage building, waterproofing of a new building, reinstalling failed horizontal barriers in masonry, restoration of wet basements, or waterproofing of roofs and facades, rest assured; with our comprehensive and deep product program KÖSTER have the optimum solution. We have a team of application engineers who can assist with selection of ground, surface & foul water pump stations. This can be carried out against drawings, meetings on site & your offices or ‘via net’ viewer sessions. We can also provide solutions for Flood prevention for both renovation and new build projects. Delta offer a range of physical and chemical DPC’s that can treat all types of Damp. Delta offer a wide range of waterproofing solutions for all types of applications. Products include pre-formed membranes & ancillaries, liquid applied systems and injection systems. Please contact our technical team for support in selecting the right system for your project. 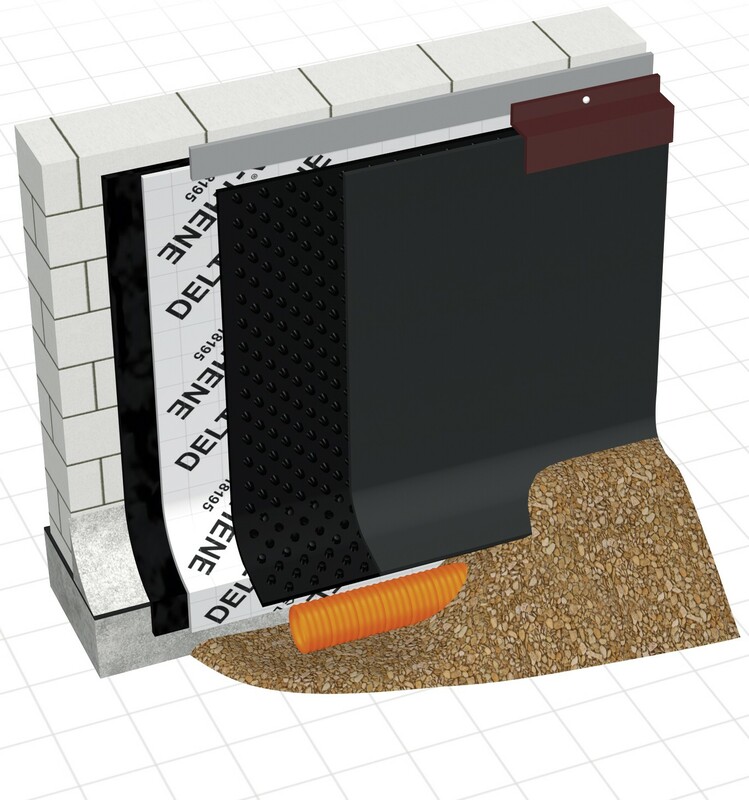 Delta supply a range of waterproofing solutions including shower tray formers, membranes and specialist plasters for wet rooms and shower construction. Please contact us for further information. Maximum security for your basement waterproofing pumping system. A battery backup, telemetry alarm system. We have a extensive range of cavity drain membranes to protect your property against the damage of water ingress caused by hydrostatic pressure (groundwater pressure). Our membranes can also be used as protection against rising damp as well as being gas proof. 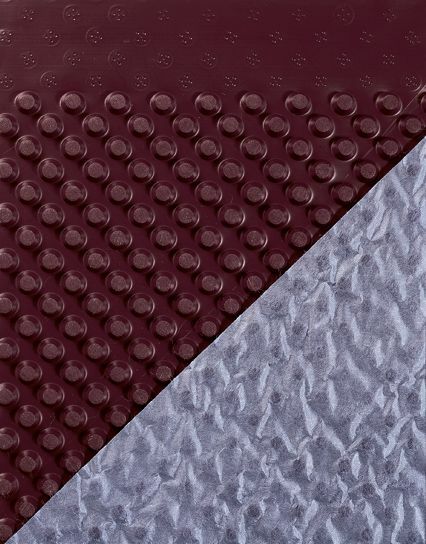 Breathable UV-resistant insulation protection sheet. 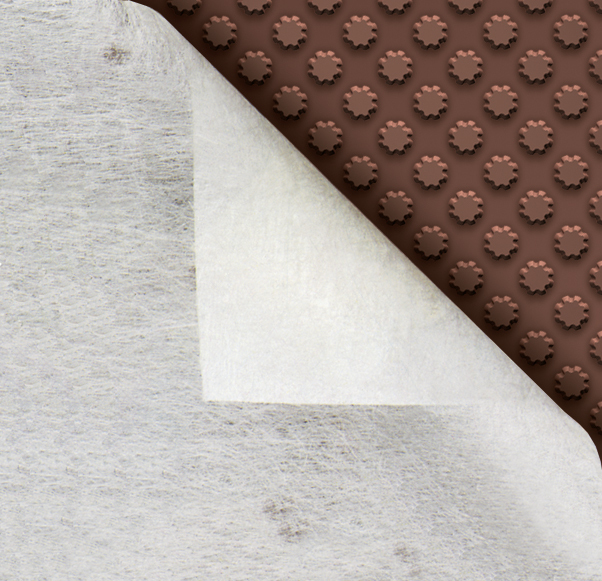 Compact two-ply composite sheet. High drainage capacity through specially-configured dimples. 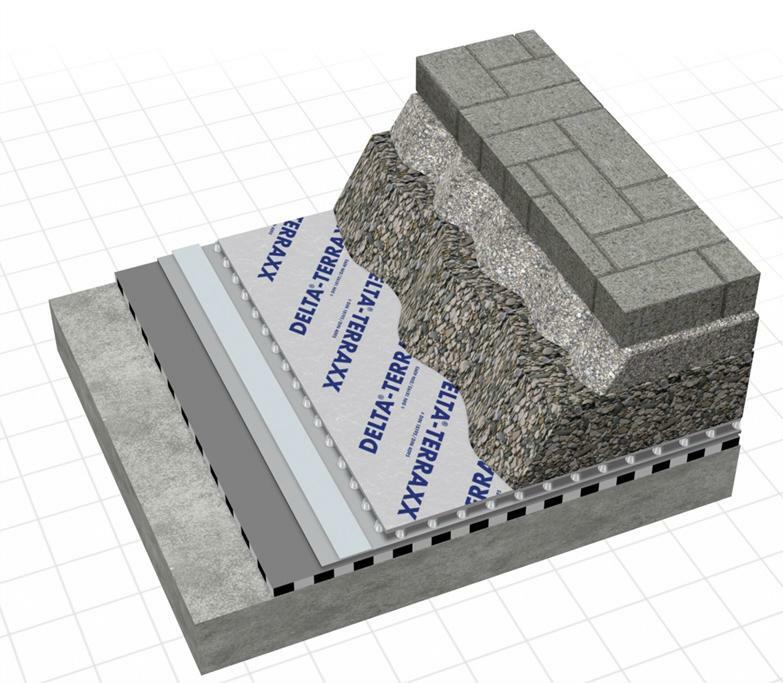 DELTA® systems for foundation-wall protection, drainage, and waterproofing. waterproofing products and systems. Masonry restoration products, waterproofing, tunnel waterproofing, waterproofing of wet basements, roofs or façades. ALARMS Pump Water Level . ANTI-FLOOD VALVES BS EN 13564 . ANTI-FLOOD VALVES BS EN 13564 Types 0-5 . ANTI-FLOOD VALVES Rodent Protection . 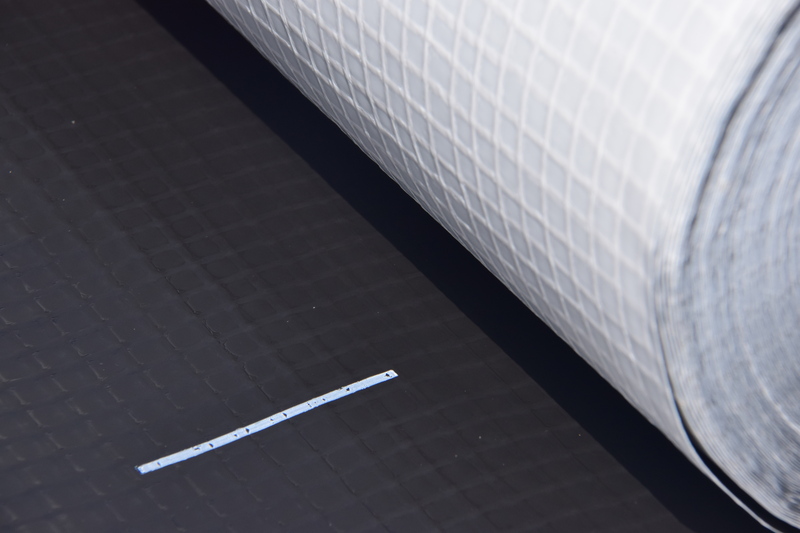 BASEMENT DRAINAGE SHEETS DIN 4095 . BASEMENT DRAINAGE SHEETS EN 13252 . BASEMENT DRAINAGE SHEETS Filtration Combined . BASEMENT DRAINAGE SHEETS Geotextile Combined . BASEMENT DRAINAGE SHEETS Protection Combined . BASEMENT DRAINAGE SHEETS Seepage Layer . BASEMENT TANKING DRAINAGE Channels . BASEMENT TANKING DRAINAGE Pumped . BASEMENT WATERPROOFING BS 8102:2009 . 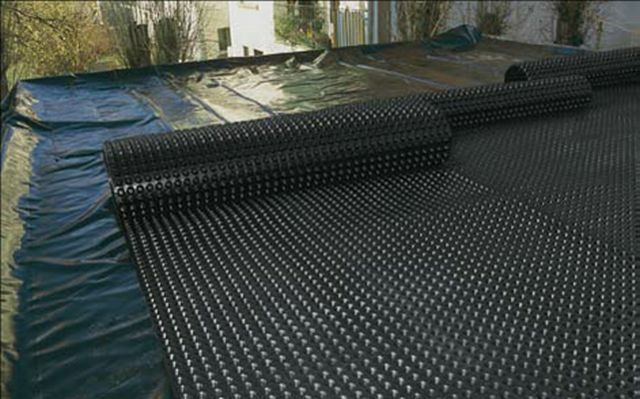 BASEMENT WATERPROOFING Membranes HDPE . BASEMENT WATERPROOFING Membranes HDPP . BASEMENT WATERPROOFING Positive Side External . BASEMENT WATERPROOFING Tanking Membranes HDPE . BASEMENT WATERPROOFING Tanking Membranes HDPP . BEDDING COMPOUNDS For Concrete . BONDING AGENTS .For Uneven Surfaces . CAR PARKING DECKS Waterproof Coatings . CAVITY BARRIERS Methane Gas Resistant . CAVITY BARRIERS Radon Gas Barriers . CAVITY DRAINAGE BS 8102:2009 . CAVITY DRAINAGE Civil Engineering Applications . CAVITY DRAINAGE DIN 4095 . CAVITY DRAINAGE Tanking Membranes . CAVITY DRAINAGE Tanking Systems . 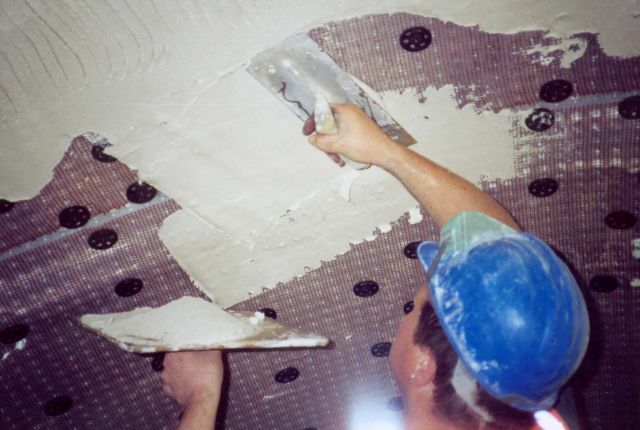 CAVITY DRAINAGE Waterproofing Membranes . CAVITY DRAINAGE Waterproofing Systems . CELLAR WATERPROOFING BS 8102:2009 . CELLAR WATERPROOFING Drainage Layer Combined . CELLAR WATERPROOFING Membranes HDPP . CELLAR WATERPROOFING Tanking Membranes HDPP . COATINGS SPRAY ONLY APPLIED Protective Accelerator for Fresh Bitumen Emulsions . COATINGS TROWEL ONLY APPLIED Bitumen . CONCRETE: APPL. AFTER CONCRETE HAS CURED Bonding Slurry . CONCRETE: APPL. AFTER CONCRETE HAS CURED Floor Hardeners . CONCRETE: APPL. AFTER CONCRETE HAS CURED Lime Inhibitors . CONCRETE: APPL. AFTER CONCRETE HAS CURED Mineral Deposit Silification Treatment . DAMPCOURSES Cavity Closer Combined . DAMPCOURSES Co-Polymer Thermoplastic (CPT) . DAMPCOURSES Polythene BS 6515 . DRAINAGE CHANNELS Basement Water Collection . DRAINAGE MEMBRANES BS EN 13252 CE Mark . DRAINAGE MEMBRANES DIN 4095 . DRAINAGE MEMBRANES Exterior Applications . DRAINAGE MEMBRANES Horizontal Applications . 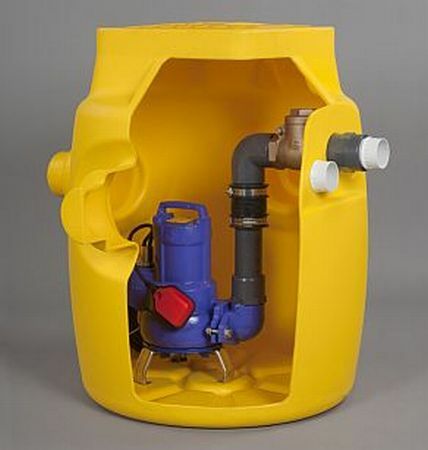 DRAINAGE MEMBRANES Packaged Pump Stations . DRAINAGE MEMBRANES Seepage Layer . DRAINAGE MEMBRANES Structural Applications . DRAINAGE MEMBRANES Sub-Surface Drainage . DRAINAGE MEMBRANES Underground Applications . FLOOR COATINGS (SCREED APPLIED) Waterproof . FLOOR SCREEDS Waterproofer Incorporated . 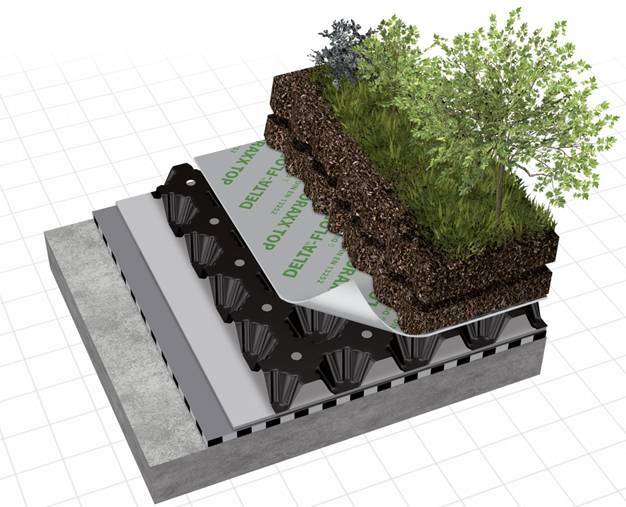 GREEN ROOF SYSTEMS Drainage and Water Storage Elements . 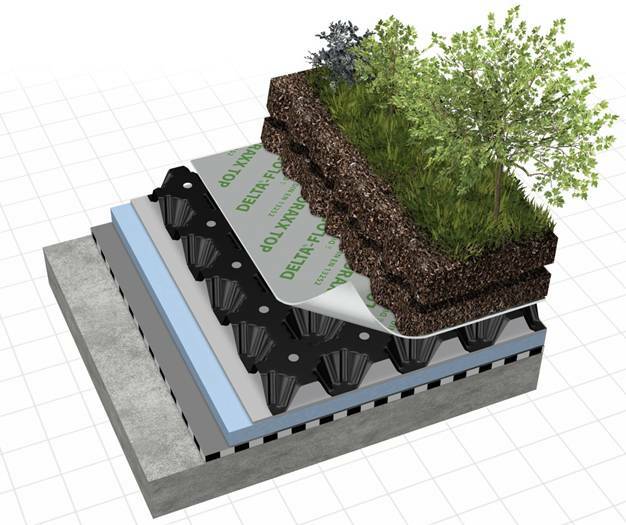 GREEN ROOF SYSTEMS Drainage Membranes . 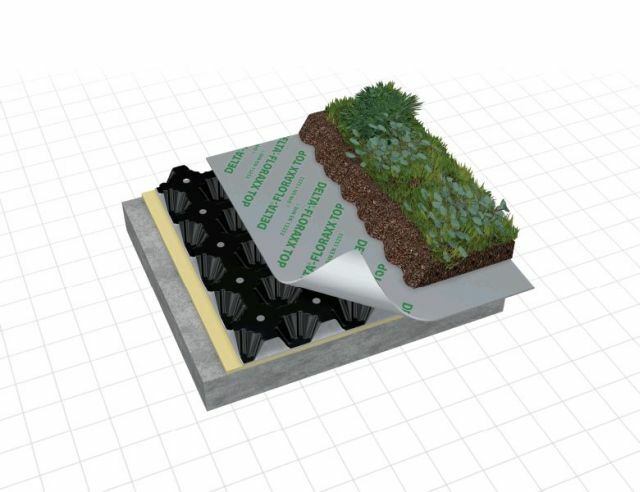 GREEN ROOF SYSTEMS Protective Moisture Mats . HEATING AND COOLING SYSTEMS Passive Thermal Stores Storage Mass . INSULATION SHEETS (THIN) Breather . INSULATION SHEETS (THIN) Multi-Reflective . INSULATION SHEETS (THIN) Reflective Paper . 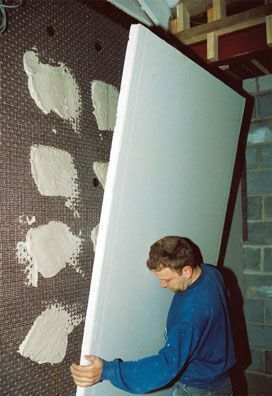 INSULATION SHEETS (THIN) Thermal . MEMBRANES AGREMENT CERTIFICATE HOLDERS . 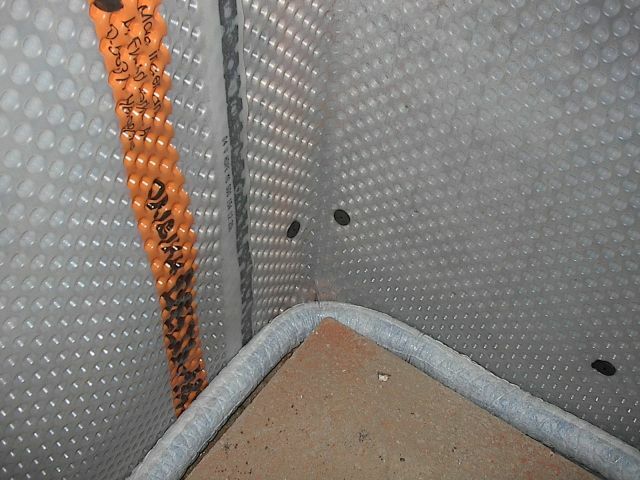 MEMBRANES Damp Proofing DPM . MEMBRANES Plaster Lath Combined . MEMBRANES VCL Vapour Control Layer . MEMBRANES LIQUID APPLIED Bitumen Emulsion . MEMBRANES LIQUID APPLIED Carbon Dioxide Barrier . MEMBRANES LIQUID APPLIED Crack Bridging . MEMBRANES LIQUID APPLIED Gas and Vapour Control . 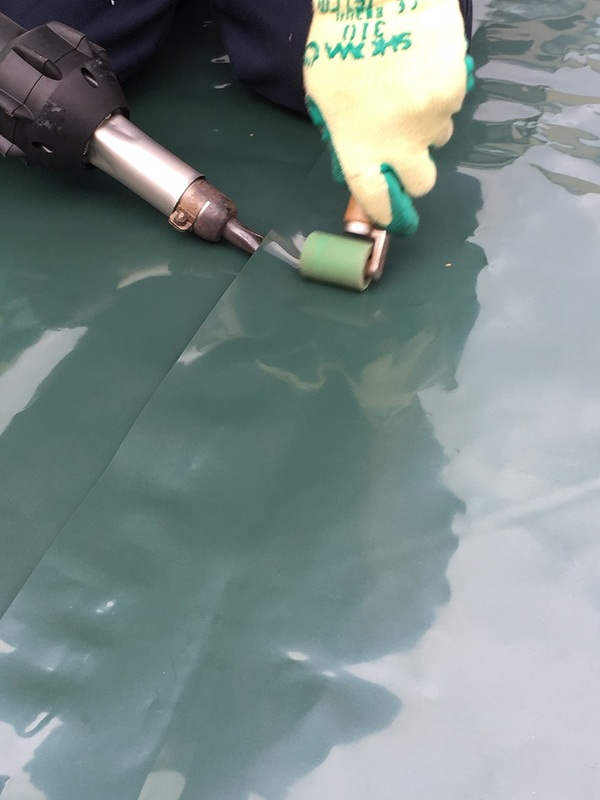 MEMBRANES LIQUID APPLIED Gas Barrier . MEMBRANES LIQUID APPLIED Radon Resistant . MEMBRANES LIQUID APPLIED Styrene Butadiene Latex . MEMBRANES LIQUID APPLIED Tanking . MEMBRANES LIQUID APPLIED Wetroom . MOULD INHIBITORS Mould Control Systems . PRIMERS For Bitumen Membranes . 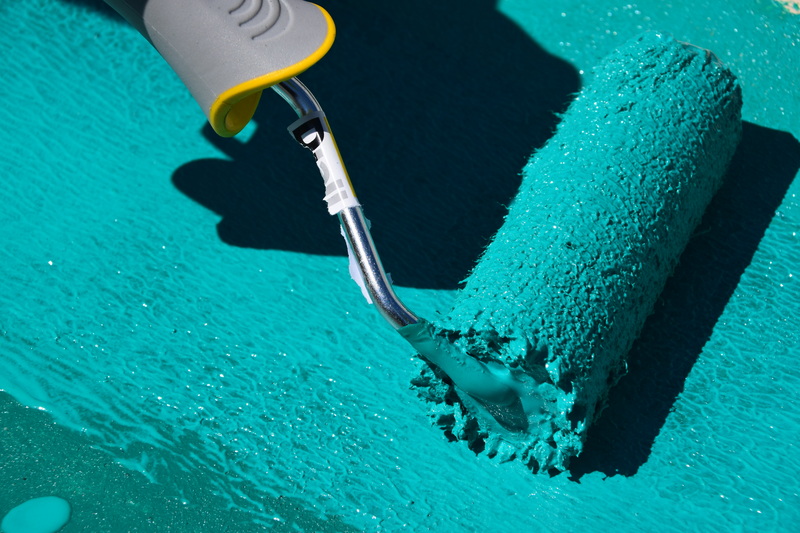 PRIMERS For Waterproofing Membranes . PRIMERS: TYPES Silicate Based . PUMP ALARMS Cavity Drainage Systems . PUMPING STATION Battery Backup Units . PUMPING STATIONS Complete Systems . PUMPS: BY TYPE Backwater . PUMPS: BY TYPE Cavity Drain Systems . PUMPS: BY TYPE Cellar Drainage . PUMPS: BY TYPE Drainage . PUMPS: BY TYPE Groundwater . PUMPS: BY TYPE Sewage: . PUMPS: BY TYPE Submersible . 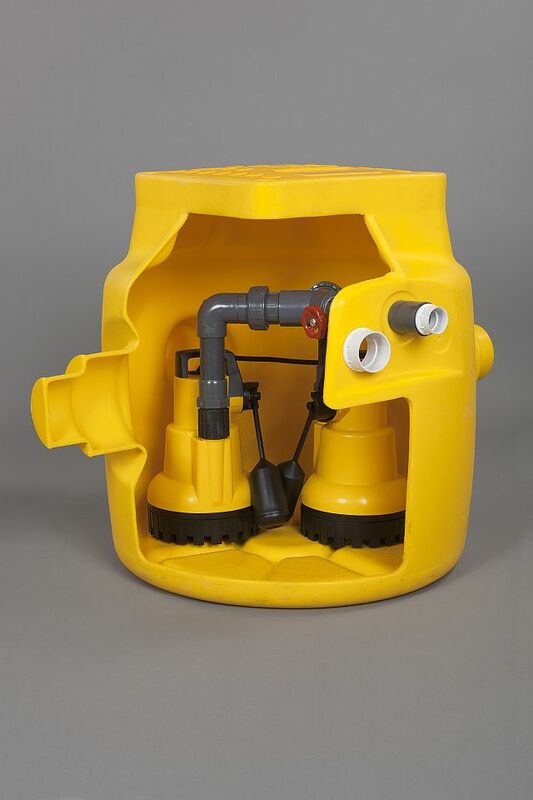 PUMPS: BY TYPE Sump . PUMPS: BY TYPE Surface Water . PUMPS: BY TYPE Wastewater . ROOFING MEMBRANES Green Roof . ROOFING MEMBRANES Structural Waterproofing . ROOFING SYSTEMS Green Roof . ROOFING UNDERLAYS PITCHED ROOF MEMBRANES Metal Clad Roofs . ROOFING UNDERLAYS PITCHED ROOF MEMBRANES Undertile Undertiling Underslating . SOIL PIPES and FITTINGS PVC-u by Sizes: Imperial . STRUCTURAL WATERPROOFING AGREMENT CERTIFICATE HOLDERS . STRUCTURAL WATERPROOFING Cavity Drainage . STRUCTURAL WATERPROOFING Drainage Systems . 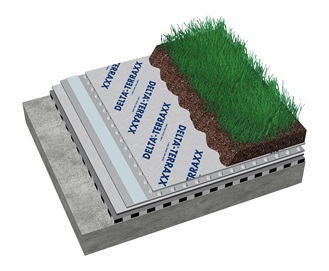 STRUCTURAL WATERPROOFING Green Roofs . 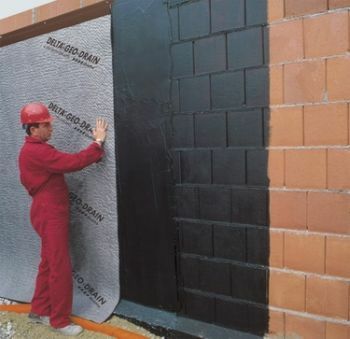 STRUCTURAL WATERPROOFING Membranes HDPP . STRUCTURAL WATERPROOFING Plaza Decks . STRUCTURAL WATERPROOFING Protected Roofs . STRUCTURAL WATERPROOFING Tanking Membranes . STRUCTURAL WATERPROOFING Tanking Systems . THERMAL STORE HEATING Passive Systems . WATERPROOFING MATERIALS Preformed Profiles . WATERPROOFING SYSTEMS AGREMENT CERTIFICATE HOLDERS . WATERPROOFING SYSTEMS Compression Resistant . WATERPROOFING SYSTEMS Negative Side Active Leakages . WATERPROOFING SYSTEMS Power Shower Installations . WATERPROOFING SYSTEMS Wall AGREMENT CERTIFICATE HOLDERS . THE DIFFERENCE BETWEEN WATERPROOF AND DAMP PROOF? 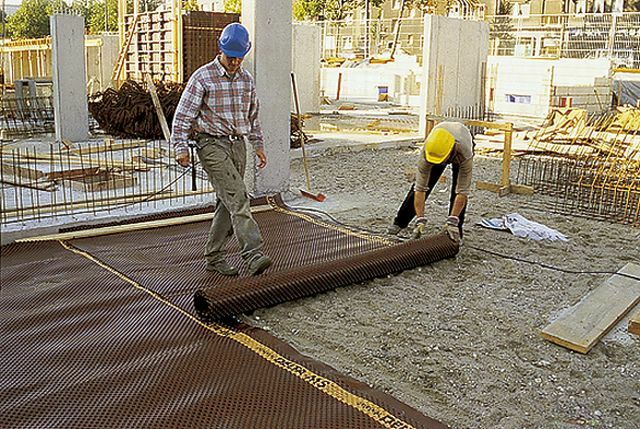 Waterproofing is applicable to any construction under-ground or below ground level. Damp proof refers to resistance to humidity or dampness. 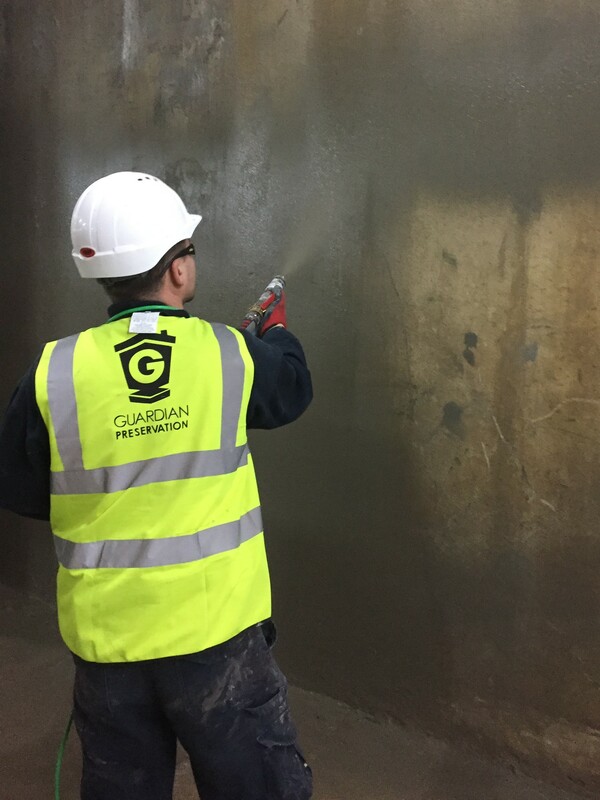 Damp proofing is a general term that covers methods and treatments used to prevent damp from being absorbed through walls or floors into the interior of a structure above ground. BS8102:2009 Code of Practice for the Protection of Below Ground Structures Against Water from the Ground is the British Standard which gives recommendations and provides guidance on methods of dealing with and preventing the entry of water from surrounding ground into a structure at below ground level. floor slab of a basement or underground structure forming a barrier between the structure and any groundwater present. Historically, methods for Type A systems included internal, external and sandwich. Type B protection is provided by the structure itself against water ingress. Type B Protection relies heavily on the design and materials incorporated into the external shell of the structure. 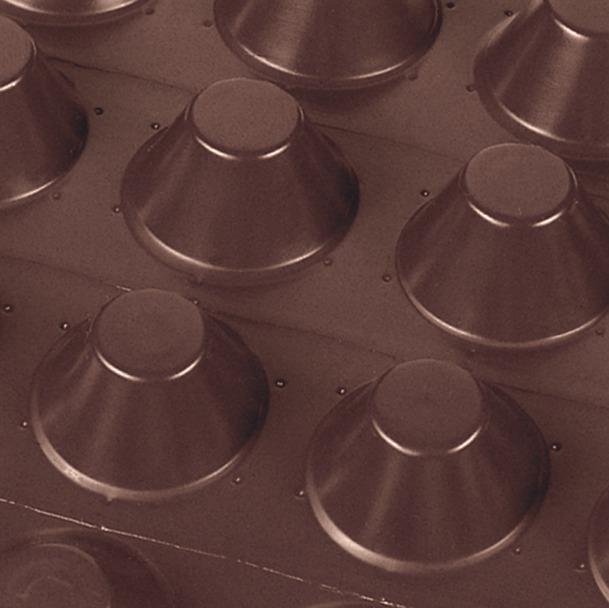 Design, materials, as well as the quality of the workmanship contribute to the success of Type B Systems. The pattern of any seepage encountered is often associated with poor joints, cracks or other discontinuities such as service penetrations. Type C protection is provided by the incorporation of an appropriate internal water management system. 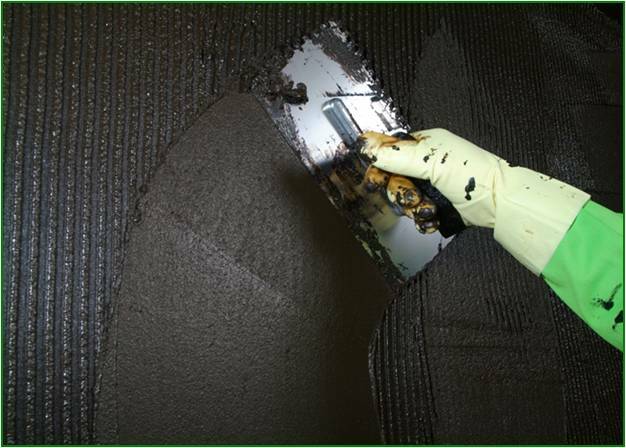 Type C Protection allows moisture or running water to penetrate through the external wall or floor of the structure and to travel behind the membrane in a controlled drainage system. 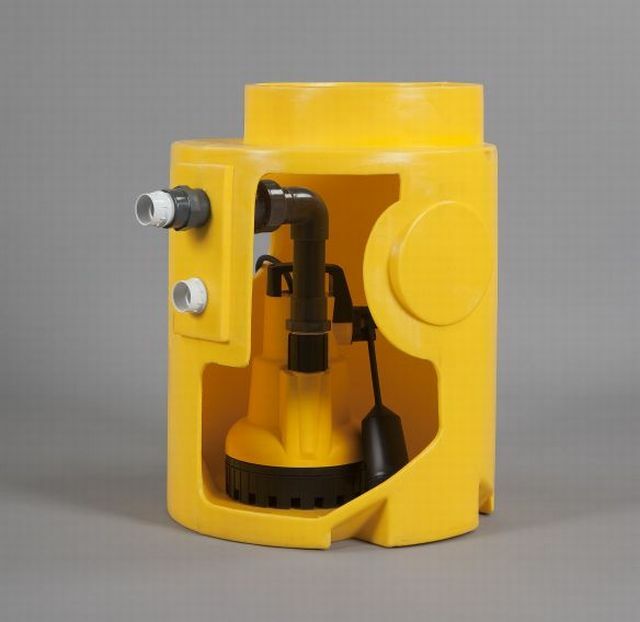 Type C systems collect and manage any water ingress by diverting it into a designated safe point of disposal (such as a sump pump/pack age pump station). 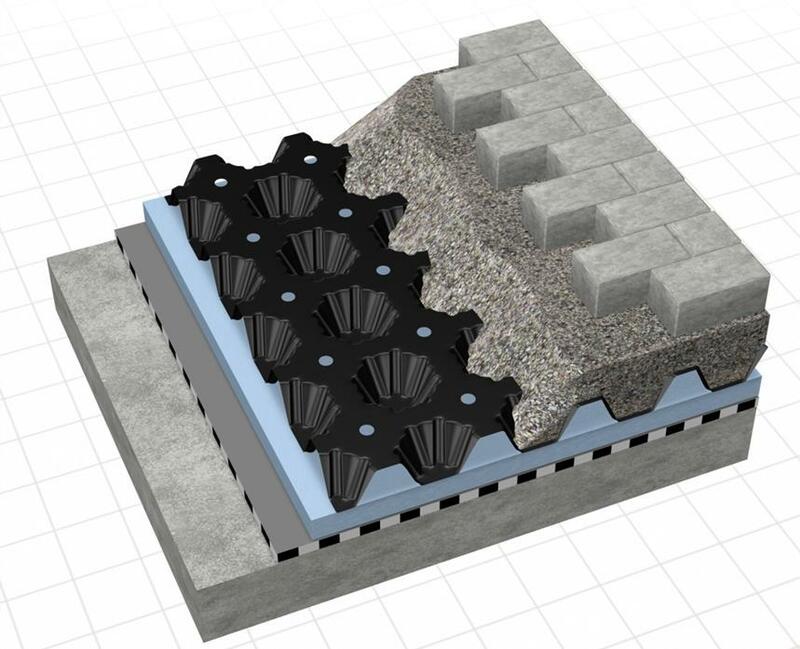 Cavity Drain Membranes are studded on the external facing surface, allowing any water that penetrates the structure to flow into designed drainage channels. The drainage channels carry any water ingress to either a sump and pump chamber or away from the structure if passive drainage is possible.